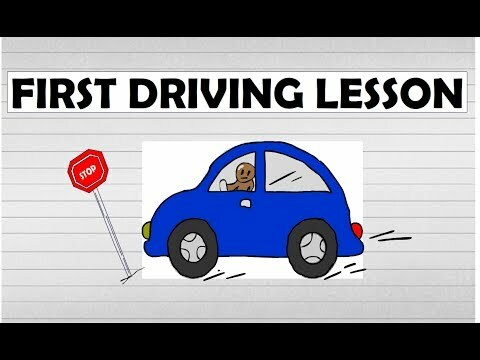 Why Choose Brisbane Driving School? Your success is my main priority. I want you to have a good experience when learning to drive. You should end your driving lesson feeling satisfied and happy that you have achieved something. My lessons will never involve ‘aimless, driving around’. Every lesson will have a specific and clear objective. Together, we will achieve your objective and move you closer to becoming a safe driver and passing the driving test. 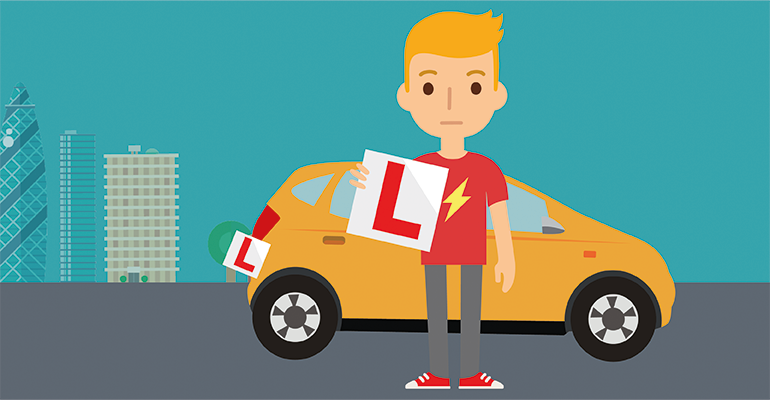 Often, a point of frustration for learner drivers is the driving manoeuvres. Many driving instructors teach these manoeuvres in very convoluted, hard to replicate ways, using bits of tape and markers in windows that need to be lined up. It is very rare that a learner driver will be completely happy with these methods as they are far from easy. Again I assure you that it does not have to be this way. My methods for learning the manoeuvres are simplified and easy to both understand and remember.